It's All About the Visuals! 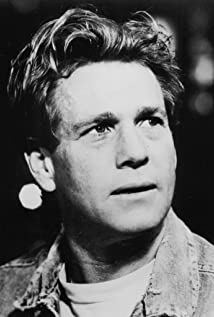 How much of Ryan O'Neal's work have you seen? - Blood, Flopsweat and Tears (2001) ... Robert Roberts Jr.
- Visit (2000) ... Robert Roberts Jr.
- A Beautiful Lie (2000) ... Robert Roberts Jr.
- A Wink and a Nod (2000) ... Robert Roberts Jr.
- Sins of the Father (2000) ... Robert Roberts Jr.